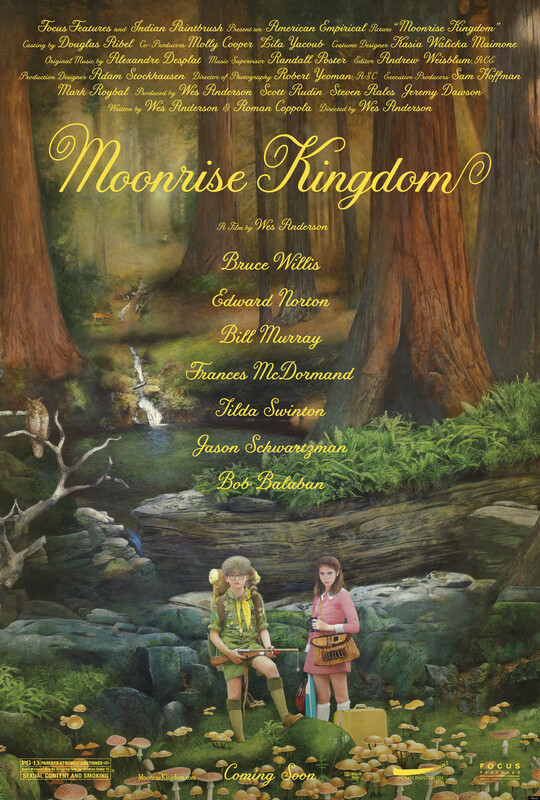 The box office is now open for our third screening, Wes Anderson’s MOONRISE KINGDOM (12A). The film marks something of a return to form for Anderson, whose previous career highlights include Rushmore (1998), The Royal Tenenbaums (nominated for an Oscar for best original screenplay in 2001), and the stop-motion animated version of Roald Dahl’s Fantastic Mr. Fox (2009). The film boasts a stellar cast, including Bruce Willis, Frances McDormand, Bill Murray, Edward Norton and Tilda Swinton, and should make for a really entertaining evening. Come along for a bit of nostalgia, some great period music and a hearty dose of warm and humane humour! Advance tickets are available by emailing llancarfancine@gmail.com, calling 01446 781 144 or you can pop into the Fox & Hounds and enquire at the bar.